Car auction today at 4:00pm. 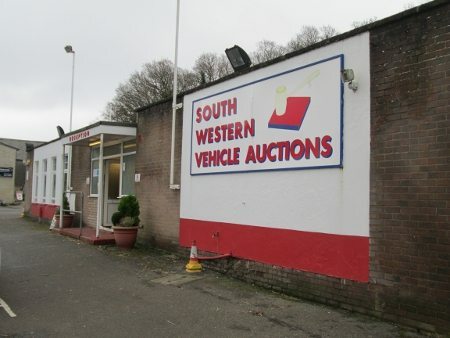 Entries from major franchise agents including Peugeot, Vauxhall, Hyundai, Skoda, Ssangyong, Audi, Ford and Suzuki dealers. For more information on any of the cars entered, contact the office on 01202 745466.